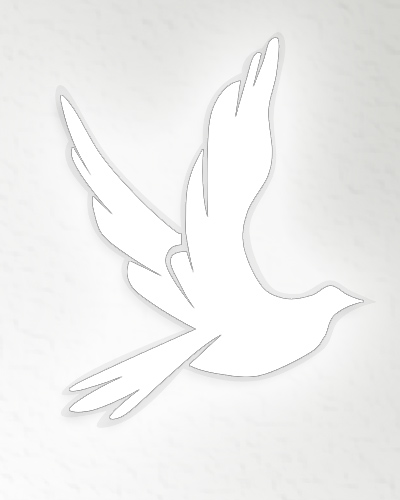 Obituary for Kyrie Nathan Lingard | Hairston Funeral Home, Inc.
Sweet angel, Kyrie Nathan Lingard was born into our heavenly father's world on, March 14, 2019 and was returned to our heavenly father on, March 14, 2019 at Atrium Health University City, Charlotte., NC. He is the precious son of, Kaileika Colan Terrell Burch and Tyler Nathan Lingard of Charlotte. Sweet angel, Kyrie Nathan Lingard is also survived by a brother, Kashad Davis Hasty, his paternal grandmother, Shirelle Lingard of Salisbury and Pamela Burch, Florida and Colan Burch, Salisbury, NC; aunts, Cecilia Coward, Traci Warsap and uncles, David Lingard, Brandon Lingard, Jason Walsh and Tre' Burch. Sweet angel Kyrie Nathan Lingard will be interned with his maternal great-grandmother at Rowan Memorial Park, on Tuesday, March 19, 2019 at 11:00 a.m. The family will be receiving friends at the home of his paternal grandmother, Mrs. Shirelle Lilngard, 111 E. Steele St., Salisbury, NC. Hairston Funeral Home is serving the family of Sweet angel, Kyrie Nathan Lingard. Online condolences may be sent to; hairstonfh.com.